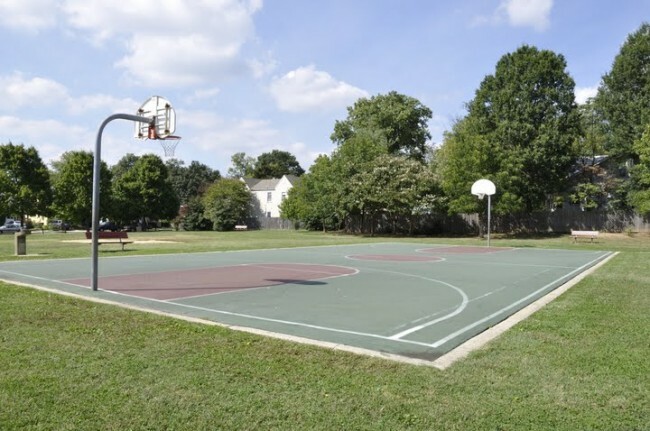 This small park, with just under an acre (0.93) of space, features a relaxing gazebo, a playground and a basketball court. 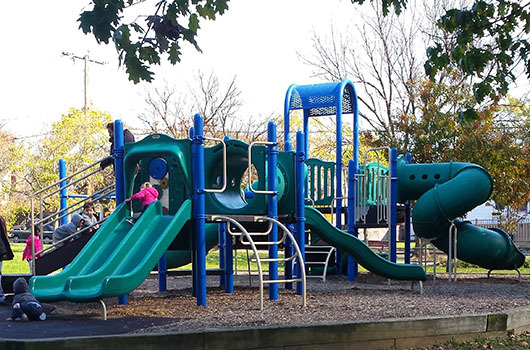 Henry Clay Park is located on the site of the original Lyon Park School, which was renamed Henry Clay School in 1927. Henry Clay served as a Congressman, Senator and Secretary of State. 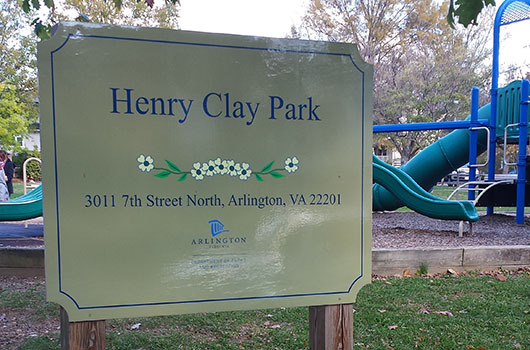 It is believed that Henry Clay Park was created in the early 1980’s and retained the name of the school previously located on the site.